We organise events relating to astronomy, providing sessions of night sky observation and awareness of the nocturnal environment for beginners. 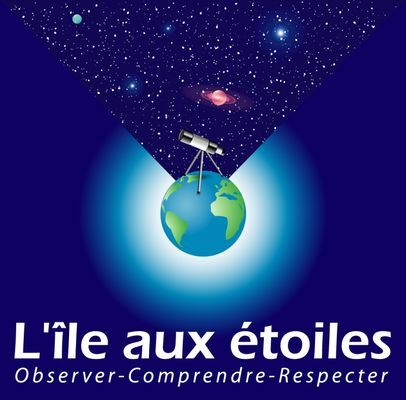 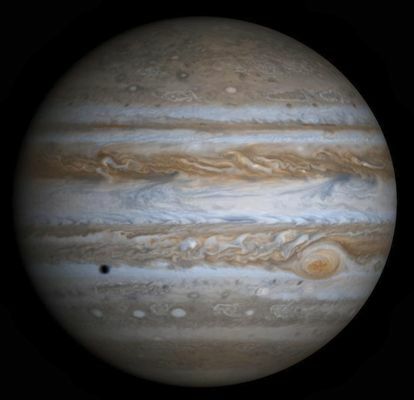 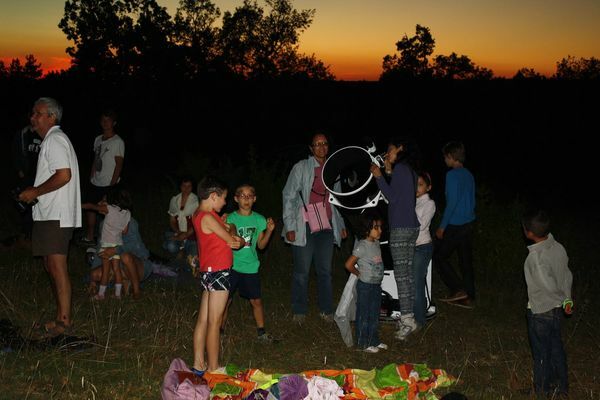 Two kinds of event are offered: Observation of the night sky with a 400m mobile telescope for up to 20 pers. 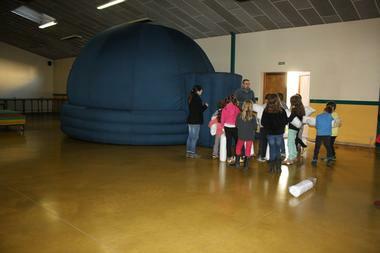 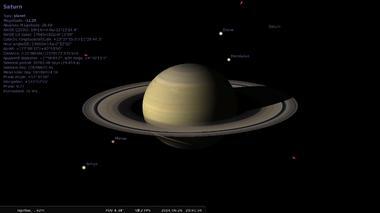 maximum ; Mobile digital planetarium, sessions for up to 25 people. 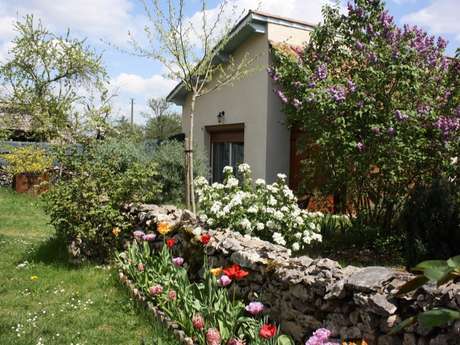 Here in Saint-Sulpice, accommodation in a 2 wheatear Gîte de France for 2 to 4 people is available.